Rep. Tim Greimel, (D) Oakland County appearing on Off the Record with Tim Skubick. Topic: No-Fault insurance debate. 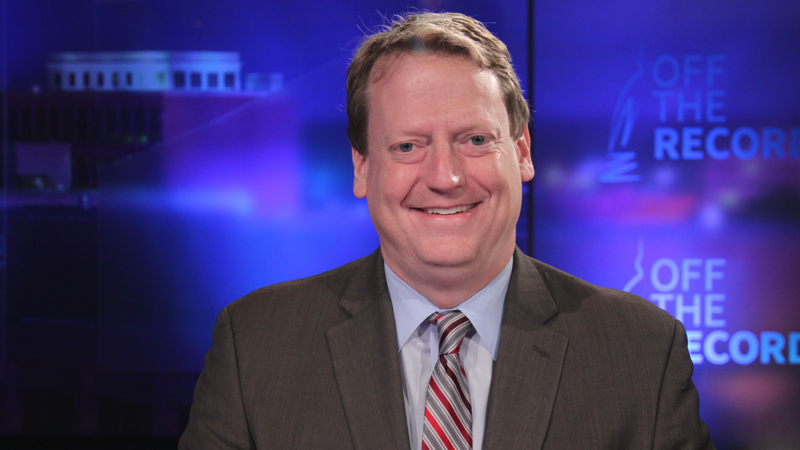 Guest: Rep. Tim Greimel, (D) Oakland County.